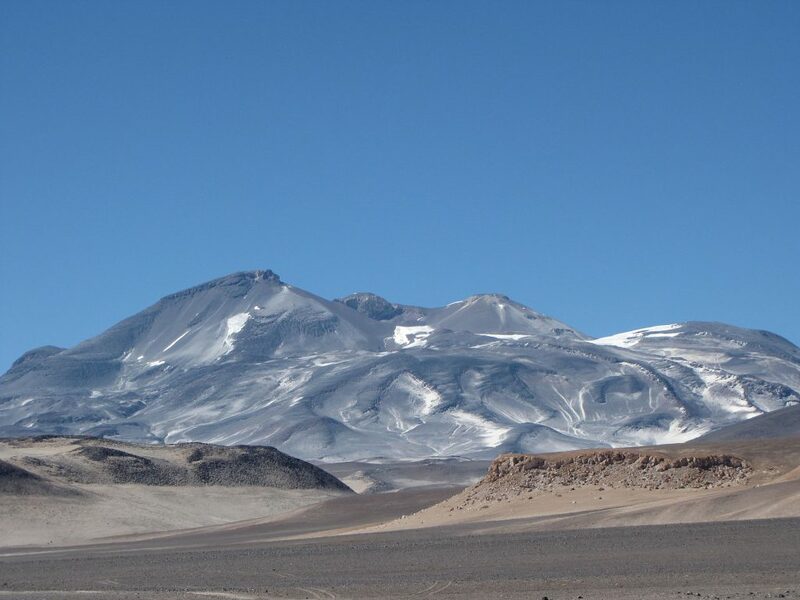 Chile is one of the longest north-south countries in the world, extending over 4,000 kilometres from north to south, from the Atacama Desert in the far north to Tierra del Fuego and the Drake Passage in the south. From east to west it averages only 177 kilometres, a long thin country wedged between the longest mountain range in the world – the Andes, and the Pacific Ocean. It runs parallel to South America’s Southern Pacific coastline on its western side and to the Southern Andes Mountain Range on the east. Chile borders Peru and Bolivia to the north and Argentina to the east. This eastern border is the world’s third longest. Chilean territory also includes several Pacific islands including Easter Island. Plus it includes Cape Horn, the most southerly point in the Americas. Chile is certainly a land of contrasts geographically. It features arid deserts, beaches, fjords, volcanoes, snow-capped mountains, lakes, forests and everything in between including ice fields and glaciers. Torres del Paine, Patagonia. Photo credit: Shutterstock. The country can be divided up into 5 geographical zones – Far North (Norte Grande), Near North (Norte Chico), Central Chile (Zona Central), South (Zona Sur) and the Far South (Zona Austral). 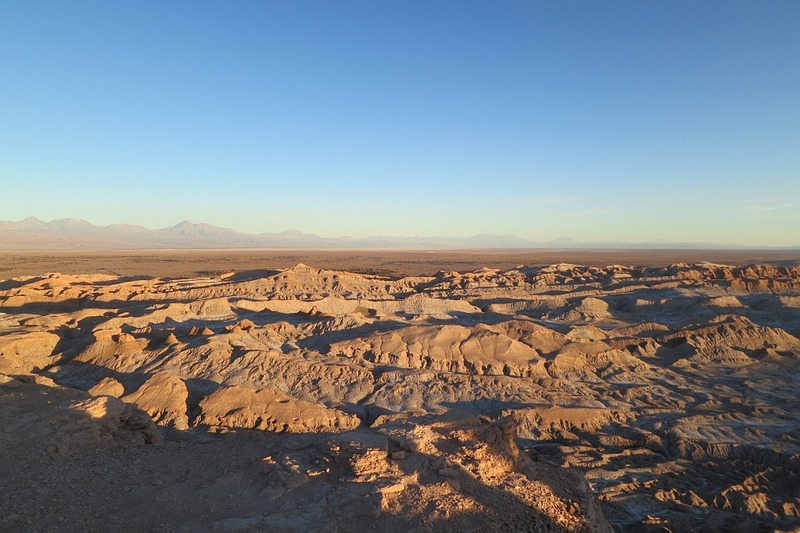 The Far North, extending from the Peruvian border to the Copiapo River, is extremely arid and is mainly made up of the Atacama Desert and a stretch of Andean plateau. The Near North covers the region from the Copiapo River to just north of Chile’s capital, Santiago. More rain falls here than in the Far North and most of Chile’s pisco is produced here. Central Chile is the most populated part of Chile with Santiago, Valparaiso and Conception within its borders. The region features fertile agricultural land, a coastal range of mountains, vast stretches of beaches and Chile’s Central Valley where much of the country’s wines are produced. The South is where Chile’s picturesque Lake District is found, and as you might guess, this is an area of lakes, formed by hundreds of rivers flowing down from the Andes. 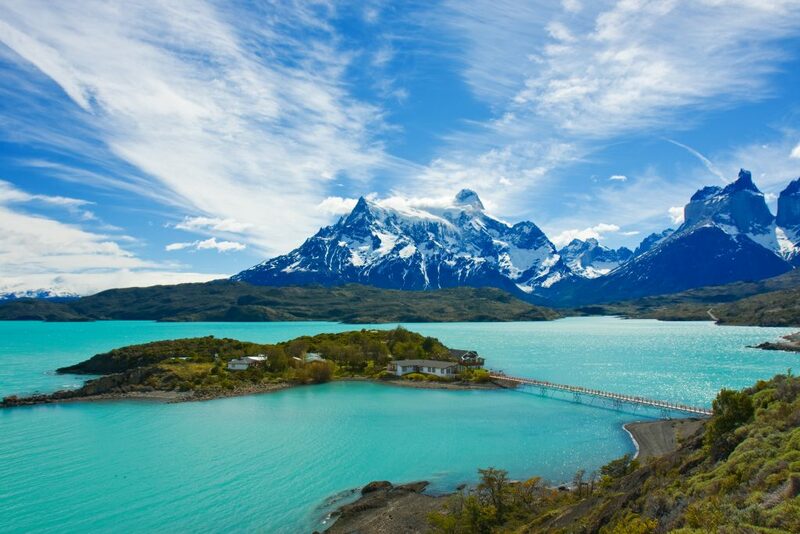 Extending down to the southern tip of Cape Horn, the Far South encompasses the Patagonian ice field, glaciers, fjords, pampas grasslands and the towering granite peaks of Torres del Paine National Park. It is a wild, rugged and stunningly beautiful part of Chile. And here are just a few more facts about Chile’s incredibly varied geography. The various geographical zones in Chile makes it an immensely rewarding country to visit. So take a look at our extensive collection of Chile tours and comer discover South America. Click here to contact us. Visit the spectacular highlights Chile has to offer. Witness the driest desert in the world and explore Chile's amazing nature in Torres del Paine.